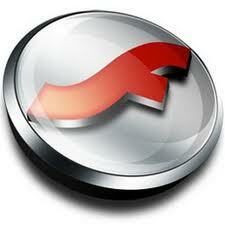 Flash Player Pro is a very handy flash tool kit designed to be a Macromedia flash player and manager. Flash Player Pro it has several powerful flash tools: preview and browse flash movie, capture flash image and set it as wallpaper, create flash screensaver with ease, make conversion between SWF and EXE flash movies etc. Browse Macromedia flash movies with built-in viewer.